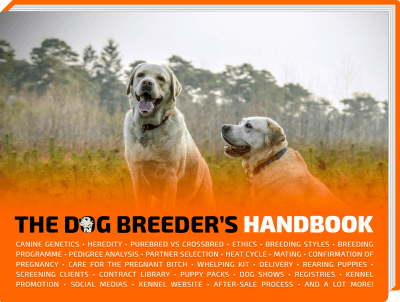 How to Choose the Right Dog Enclosure? Searching the most appropriate dog enclosure is important to keep your puppy, or adult dog, safely confined. 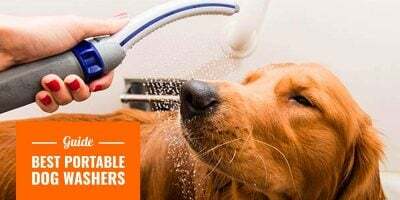 The important features of the best enclosures for dogs include an unbreakable locking system, high panels, and treatment against the elements. 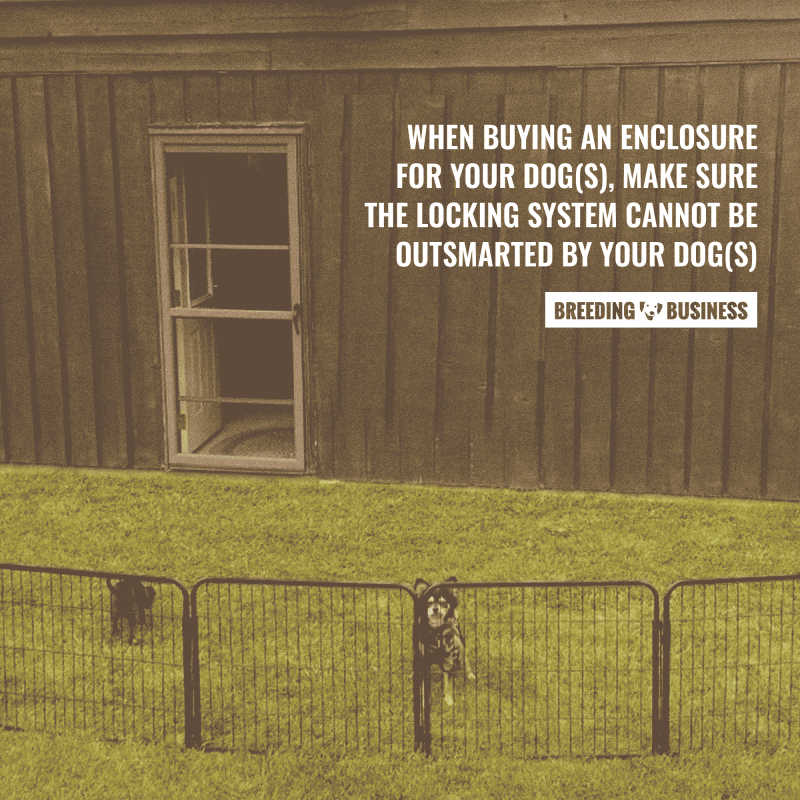 Enclosures can help you avoid dog theft when your dogs are left outside. There are two groups of confinement systems for dogs. Outdoor dog enclosures are developed with sturdiness in mind for those who live with escape artists. Indoor dog enclosures focus a little more on comfort and aesthetics. Choosing the best pet enclosure for your little buddy can be a real challenge, it isn’t just a practical decision but an emotional one at that. Getting your dog the right and the best containment system is like doing up his room – its got to be the right size, with the perfect ventilation, just the right amount of heat and cold entering and of course – it needs to be roomy and cozy at the same time. Yet, what people and dog breeders forget is safety comes first. An enclosure must not open because the dog figured out the locking mechanism, or jumped high enough to pass above the panels, or even dug under. So here are some key elements to keep in mind before choosing the best pet enclosure for dogs. When buying a dog enclosure, a lot will depend upon the breed of dog. The size and temperament of the dog will define how big or small a pen you need. If you’re thinking long-term and have a larger dog breed, go for full-blown outdoor kennels or exterior dog house. Buy a sturdy, good quality one that can last you for years. For those with smaller breeds or those who are looking to house their puppies indoors, soft playpens are perfect. 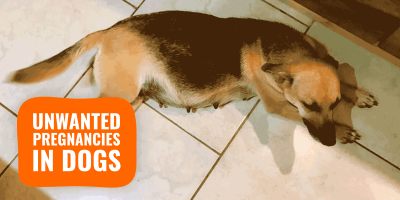 These are easy to move and can even be carried when traveling – so that your little puppy always feels at home. One thing that you must lay ample stress on is the material with which the panels of your enclosure are made. You don’t want the insides to be boiling hot but you don’t want them weak and brittle either. Defining your purpose of buying a dog enclosure will help you get a lot of things straight. If your enclosure is going to be placed outdoors – you also want to get a plastic flooring for it. Mud and grass can stick to the dog’s body exposing the pet to too much moisture and thus lead to skin issues in the longer run. If the enclosure is going to be placed indoors – a metal enclosure with see-through panels is a great idea. However, be sure to not lock your furry friend up for more than 3-4 hours. Although confinement isn’t a problem for dogs – in fact, if done right, they look forward to the time off. Dogs are smart creatures, they’re sharp and intelligent and adorable, to say the least. Do not be surprised if you find out that your puppy has learned to unlatch his door. It is more common than you can imagine. If it ever happens, the first thing you should focus on is this behavior by changing the locking system or the enclosure itself. Your locking system should be easy to handle, so it opens in a jiffy when there’s an emergency. For those looking for DIY hacks – a leash hook will do just fine. Instead of opting for fancy new locks – the old school lock and key also works the best. Just make sure you keep the key around. Dogs grow really fast in size. Which means dogs outgrow their pen pretty quickly. To ensure the ultimate safety of your dogs, you must invest in panels of appropriate heights. This applies not just to pet pens or kennels, but even kennel runs or dog runs require a height of 4-5 feet or even more, depending on what breed you have. You will be surprised to know how far up your dog can jump. 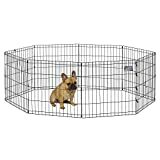 The best dog enclosures and kennel runs are as sturdy as they are comfortable. 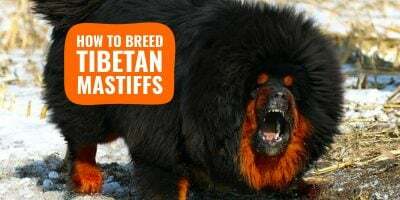 Breeds like Labrador Retrievers, Great Danes, German Shepherds tend to get stronger and larger within months. Weak panel strength could lead to your dogs destroying the kennel and running amok. And the last thing you want is for your furball to be on the loose with you running after it. Check the durability of the kennel by establishing the material type, thickness and how well it has been fit. Metallic bars are a must for aggressive chewers. Do you want only the best for your baby dog? Well, there are a number of super fancy kennels and enclosures available for your dog. Complete with a bed and food bowls. Even heat pads are a rage in colder regions to keep pets warm and toasty through the coldest nights, and to avoid situations of hypothermia. 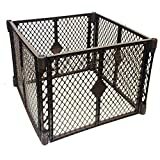 You can even make your dog’s kennel look pretty by adding splashes of colors or even fairy lights – as long as they don’t hinder the pet’s movement in any way. Although we all want a cute pen for our dogs… safety should come as your top priority while choosing a dog enclosure or containment system. 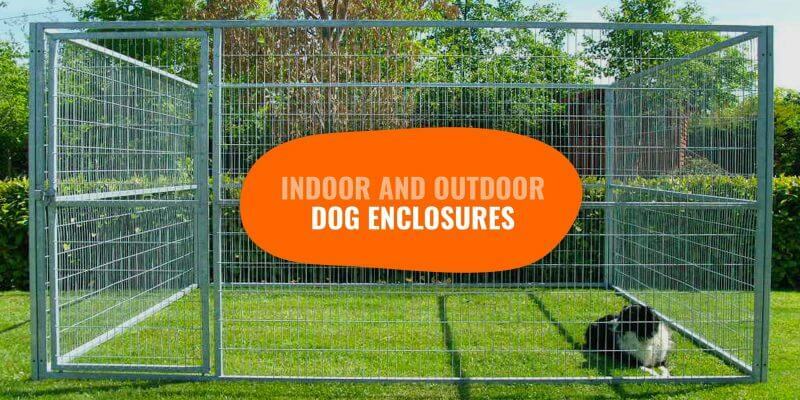 Let’s start with outdoor dog enclosures as they tend to require the highest number of safety features. Indeed, a dog is not allowed to escape an outdoor containment system for its very own sake. Thus manufacturers beef up the security measures by using high metallic panes and strong locks as much as possible. Winter is a tough season so make sure you planned for it. Available in an easy-assembly box, this one comes in three sizes. Made with sturdy steel mesh, this one’s a toughie for even the roughest dogs. You can rest assured that it won’t break open. Making the best quality products for dogs, Lucky Dog also believes in safety first. Therefore, all the kennel wires and bars are welded before coating. This leaves no sharp edges or loose ends, making it absolutely baby proof for dogs of any size. This kennel also comes with a heavy-duty, durable, non-fading, unbreakable, UV protected roof for those sunny, snowy or rainy days. What’s more is that this roof comes with strong electric cords that make for a good fit. The slanted roof pitch doesn’t let snow or rain or dirt accumulate on top, giving it an easy fall. Easy to clean and easy to assemble, this one is a stunner for your backyard. It will add to the outdoors while making for a great enclosure for your champ. Advantek lays stress on safety and thus have made the latches complex but user-friendly. The best part is that they come with a beautiful weather-resistant polyurethane cover that is shaped like a dome. This reversible cover needs minimal maintenance and will look good too! Available in 3, 4 and 5 ft sizes each, these pet containment devices also boast of an access window for food and water. Going for a picnic? Don’t want to leave your beloved pet behind? Tespo brings to you a portable popup playpen that allows you to enclose your dog on-the-go. It gives you the freedom to ensure his safety while having a good time, without compromising on his space. This encloses a maximum of 20 sqft space, giving your furry friend enough room to roam about and play. The playpen is DIY and made with translucent panels so that you can keep a check on your dog. These are anti-slip and can be customized into a variety of shapes as well. 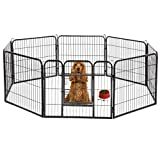 This large playpen is great for your dog or even for multiple small animals. It sets up without any tools in a jiffy and is manufactured by Best Pet using the best sturdy poles and panels. They are excellent for indoors as well as outdoors and are pretty flexible too. You can attach multiple pens to create a larger rectangular or octagon shaped pen. Users have marked this as a pre-requisite if you are a camping or caravan enthusiast. It stays well in all weather conditions and works great as a kennel run or even as a day enclosure. IRIS believes in fun aesthetics as much as it relies on the durability and sturdiness of the containment system. Which is why the playpens are available in multiple color choices. These pens come with 8 inter-lockable panels made with high-grade plastic. For those who want the area wider, extra panels are sold separately too. Hinged doors secured with double latches make it impossible for the pets to get out of the containment on their own. This product can be used indoors as well as outdoors. On the other hand, indoor dog enclosure can focus a little less on safety as a dog cannot disappear beyond the house it is in. Dog enclosures made for indoor use focus a lot on comfort, size, and useful accessories. Available in five sizes ranging from 2 ft to 4 ft high, these are ideal for small and medium-sized dogs breeds. Each playpen can provide up to 16 sqft space for a dog and can even be used to keep a variety of smaller animals. Ideal for indoors, Midwest allows an easy DIY setup within a house also, without damaging anything. An attractive black electro-coat finish makes it affordable and convenient as well as durable and safe for your puppets. Midwest pays full attention to detail when it comes to quality checks. ESK brings to you a range of brightly colored indoor containment units that easy to set and take down. The panels are made from 6000 Oxford material that is easy to clean and is 100% washable – a relief for the prim pet mom. When not in use, these can be folded and easily stored taking very little space in your homes. The panels get attached with the help of Velcro and zippers, using no nails or sharp tools. Small and toy dogs will play in safe indoor environments while you chill. Lightweight, these can be carried on road trips provided they are placed in an enclosed area. 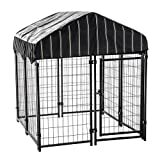 Excellent for small dogs, this enclosure takes about 7 feet of space and gives an enclosure that is 2.5 high. These pet yards by North State are good to place indoors and outdoors also. They’re weather resistant to a great extent and can be cleaned using a simple wet cloth. 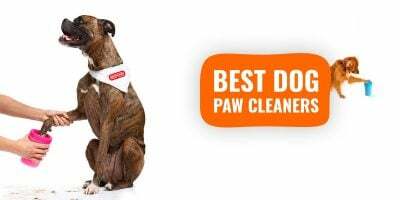 Low on maintenance and adorned with no-slip floors, they’re good for your fur baby as well as the pet parents. These 4-panel enclosures are made in the USA and can be extended by joining to pet yards to make more room for your dog. For owners who have smaller dogs, these IRIS playpens offer a complete enclosing and containment solution. This comes in two different colors and makes giving a height of 2 feet. Ideal as a playpen or a fence for indoor usage, IRIS also sells a separate mesh roof for those who wish to buy it. Add on playpens can be bought to create a larger space by attaching multiple pens. Each single playpen unit creates a clear space of eight sq ft for dogs to play in. The great thing about this product is that it comes with a small door for the dogs to come and go. Available in 10 brilliant colors too. 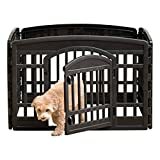 Amazon Basics has launched these foldable playpens in various sizes, ranging from 2 feet to 4 feet, making it usable for smaller dogs and even some medium-sized ones. With a 16 inch height, you might want to make sure that it is always kept indoors, lest your babies jump over them. Available with or without a door, this eight-panel enclosure is a good deal for those looking to contain their pets for shorter periods of time. The panels are made with durable iron metal with a rust-proof finish. Proper safety measures have been taken to ensure that the dogs don’t unlock the doors and let themselves out. It comes with four thumb locks and eight ground anchors too if you decide to use it outdoors.